It’s All Good in Chicago for Huber! 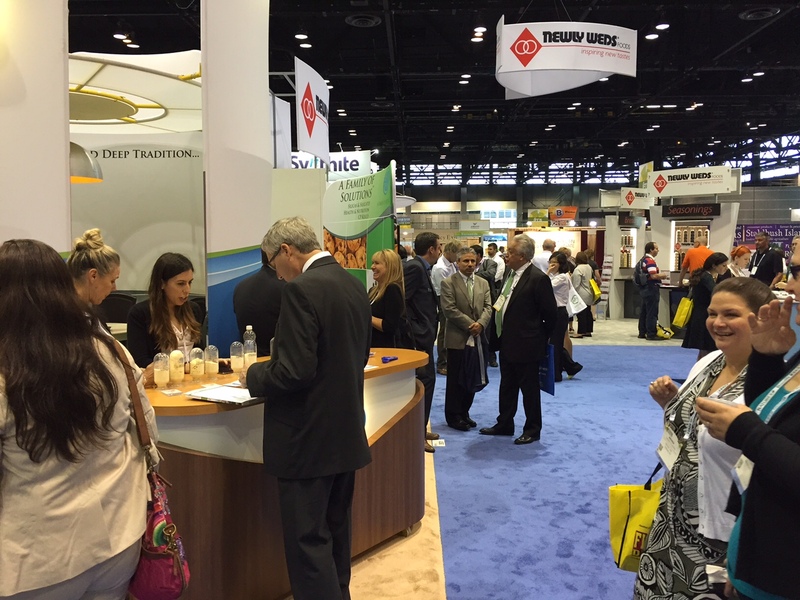 IFT2015 is off to a fantastic start, and thanks to those who visited with us yesterday on opening day in booth 3521. Today is a fabulous Monday, and we’re here in Chicago’s McCormick Place South the rest of today and all day tomorrow discussing our precipitated silicas and silicates for use as anti-caking and free-flow agents in powdered food products. We’re also taking about our silica carriers and defoamers along with a couple of unique silica options we have for the filtration of cooking oil. HuberCal® pure and natural calcium carbonate from our Health & Nutrition group is also on display at IFT2015. With a calcium carbonate assay of greater than 99%, it’s the perfect solution for your food fortification needs. We’re excited to be in the Windy City, and even more excited to see you soon in booth 3521! The Windy City Awaits! 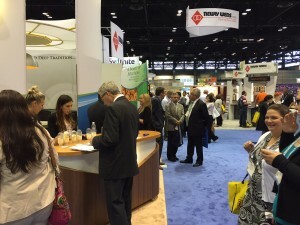 Huber Set to Exhibit at IFT2015! Summertime in Chicago, and we’re looking forward to exhibiting at IFT2015! We cordially invite you to stop by booth 3521 at McCormick Place South July 12-14 to learn more about how our specialty silicas and silicates will remedy your caking and lumping headaches in powered food products. We also will be discussing our carriers, silica defoamers and unique solutions for the filtration of cooking oil. The Huber Health & Nutrition team is looking forward to exhibiting at the event as well and talking about HuberCal® pure and natural calcium carbonate. With a calcium assay greater than 99%, you can be confident with the HuberCal natural calcium carbonate advantage. This degree of calcium carbonate purity is why food companies have come to rely on the product. Indeed, the Windy City awaits, we’re excited and we’ll see you soon in Chicago!